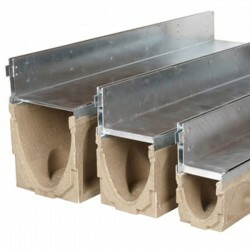 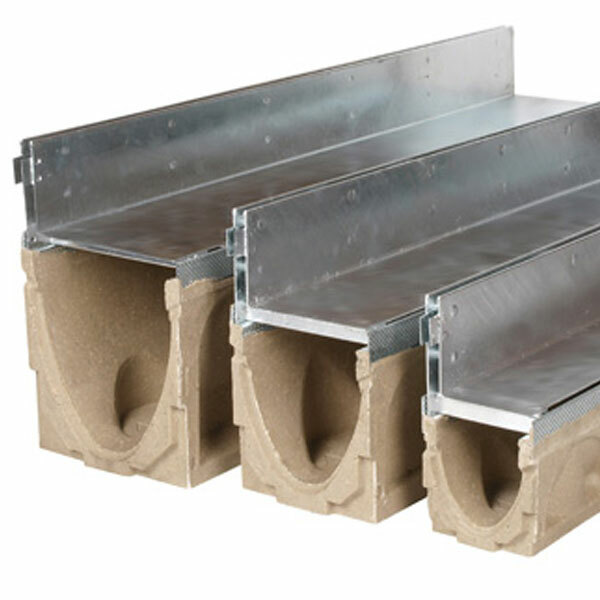 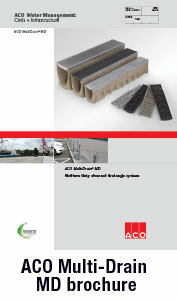 We supply the full range of ACO products, if we don’t have it in stock, we can get it! 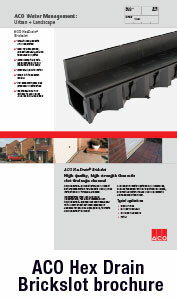 Contact a member of our sales team to discuss your requirements. 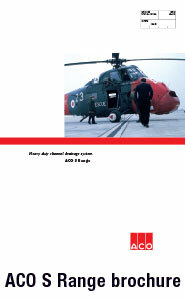 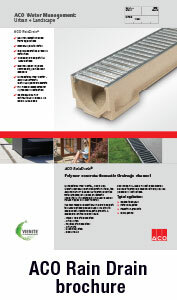 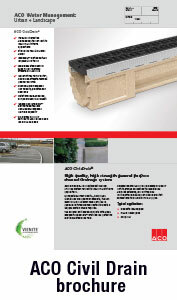 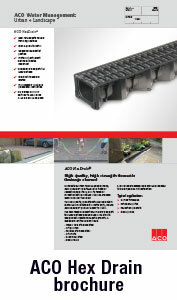 Download our linear drainage catalogues by click the image below.